Automating your payroll processing is one of the easier tasks that a small business owner can do. If a small business owner is using paper files to keep track of employee information, this process can be streamlined by purchasing small business accounting software and/or the payroll add on for the software. All the major accounting software packages have a payroll add on that can make the payroll process easier for you to manage. There are also payroll processing firms (ADP, Paychex, and Paycycle) that can assist in the payroll processing and can also import transactions directly into your accounting software. To reap the whole benefit of automating your payroll processes, a small business owner will need to embrace paperless filing systems. Online filing of various payroll tax returns, W-2 and 1099 online filing, and direct deposit of employees’ paychecks is a good way to make your payroll operation run a bit smoother. By promoting these changes to your system, a small business owner can cut costs, save time and even prevent any fraudulent activity. With automation and paperless filing of payroll, small business owners can get back to growing their business. Automation will always keep your Business N Synergy. 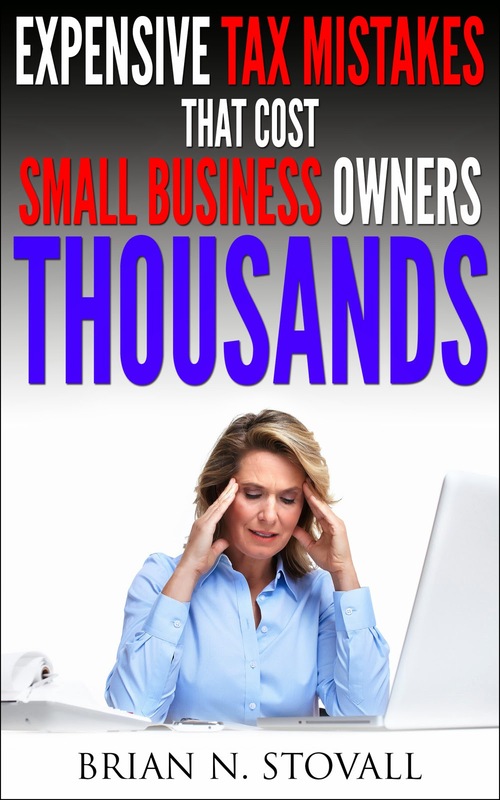 The Ever Changing Small Business Arena!?! ?